North London Toyota | Blog | End Of Lease Options – Lease Return or Lease Buyout? End Of Lease Options – Lease Return or Lease Buyout? You have several options at the end of your Toyota lease term that you can choose from; lease buyout from Toyota Canada, return your lease and purchase a new Toyota, or walk away. We've put together a list of our most commonly asked questions about lease buyout and lease returns and answered them for you below. If you’re not sure about what option is right for you, we'd be happy to schedule an appointment with one of our Product Advisors to go over your options. Can I return my Toyota lease before the contract is up? Can I buyout my lease before the end of my lease term? Can I transfer my Toyota lease to someone else? Do I have to return my Toyota to the same Dealership that I purchased it from? What happens When I Arrive To The Dealership To Return My Lease? How does a Toyota close-ended lease work? All of Toyota Canada leases are closed-end leases, which means that there is no obligation to you (the lessee) to purchase your vehicle at the end of the lease, but you are more than welcome to! If you decide to purchase your Toyota at the end, you will pay whatever the residual value difference is plus tax and applicable fees. Contact your Product Advisor for your balance owing and what is required to buyout your lease. Our Financial Services Team can assist you in financing your residual balance. If you don’t want to purchase the vehicle that you had been driving during your lease term, you are welcome to return that one back to any Toyota Dealership and purchase a new Toyota. This allows you to get into a newer model with the latest and greatest technology and safety features (Toyota Safety Sense), or you can try a different model all together! Ask your Product Advisor for any loyalty options that Toyota might be offering at the time. Shop our online showroom to see the latest 2019 Toyota lineup. With our close-ended leases, you are welcome to return your Toyota and walk away at the end of your lease, without purchasing a new Toyota. 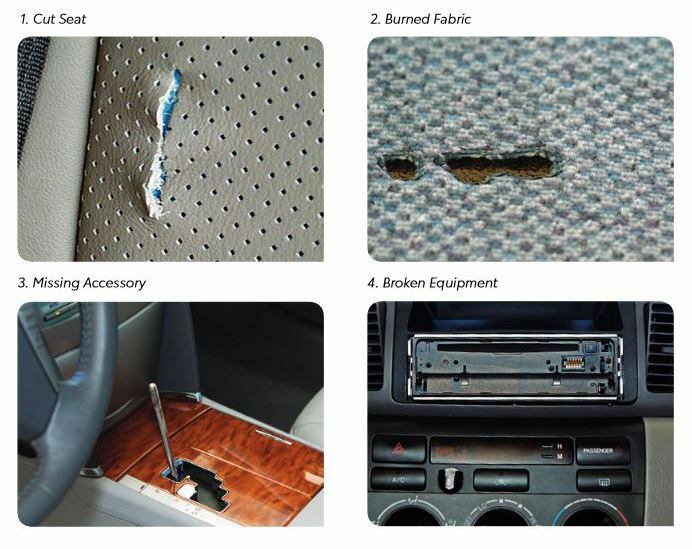 You will only be responsible for any damage or wear to the vehicle plus any kilometer overages, unless you took advantage of one of our protection packages at the time of signing your lease. Ask your Product Advisor or Financial Services Manager for more information. An appointment with one of our Sales Managers must be set up to schedule a physical inspection upon returning your lease. While this is not ideal, we understand that sometimes you need to get out of your current payment obligation. 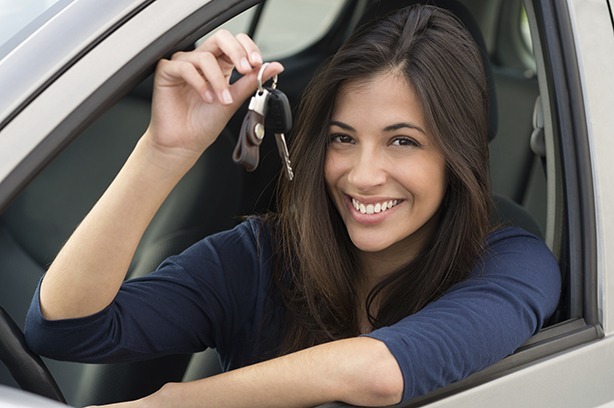 You can return you vehicle before the lease is up, but you will pay an early termination fee. Contact our Financial Services Managers for more information. If you would like to purchase your vehicle from Toyota Canada before the end of your lease term, you absolutely can! You will pay the outstanding balance of what is owing on your lease, plus the residual value and applicable taxes. Absolutely! You may transfer your lease to someone else at any time but there is an administration fee for the cost of transferring it over. The person you're transferring the lease to must qualify for credit approval at time of transfer. Our Financial Services Managers can help you complete this. No, you may return your lease to any Toyota Dealership, it does not need to be the same dealership that you first purchased the vehicle from. When you return a Toyota lease, one of our Sales Managers will do a complete physical inspection of your vehicle. You are responsible for paying for any damage/ wear and tear to the vehicle, and any kilometers overages as set out in your agreement, unless you purchased a Protection Plan at the beginning of your lease. All of Toyota Canada leases are closed-end leases, which means that there is no obligation to you (the lessee) to purchase your vehicle at the end of the lease based on MSRP. The way a close-ended lease works is, the residual value of a vehicle is determined at the time of your lease agreement. This means at the end of your lease, you will not be required to pay anymore than that amount (unless you went over your allotted KM or damage to the vehicle). This is a win-win for consumers that don’t want to worry about being responsible for depreciation throughout their lease term; if for some reason your vehicle depreciates more than expected, you are only responsible for paying the residual. If the vehicle is worth more than the $15,000 residual value and you have positive equity, we can roll the additional equity into the price of your new vehicle. Consumers tend to like close-ended leases as there are no surprise costs at the end of your lease! Please contact your Product Advisor for more information about how Toyota close-ended leases work. The Automotive Lease Guide (ALG) awarded 5 Toyota vehicles for best residual value, which is what your vehicle is worth at the end of your lease term. For more information about your lease, please contact your Product Advisor at 519-451-3880. You can also contact Toyota Financial Services at 1-800-661-3062.